Join us in this national initiative for youth mental health! We are in the final three weeks of the walk but the work is not over! 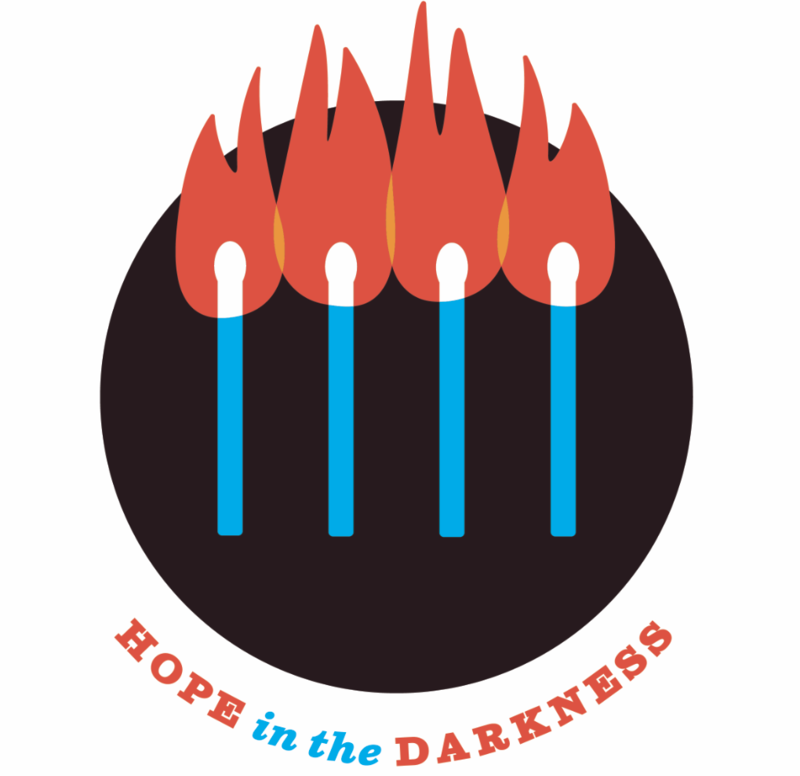 We are inviting all those who support the Hope in the Darkness walk to purchase a t-shirt and wear it every Friday including Friday August 3rd wherever you are in the country. Support the walk by organizing a community walk, information session, toll booth, supporting a youth trip to Winnipeg for the closing, sending wishes of encouragement or joining the walk when it travels through Alberta, Saskatchewan, Manitoba and the last of Ontario over the next few weeks! Contact walkforyouthmentalhealth@gmail.com for more information about how you can participate! CALLING ALL POLICE OFFICERS: APS Police Sargeant Kevin Redsky is challenging current and retired police officers to join the walk and/or to contribute to the walk by making a donation. Hope in the Darkness will provide police with the opportunity to meet and walk with youth, to hear their stories and to encourage their successes. Kevin’s goal is to see thousands and thousands of officers standing up for youth mental health.